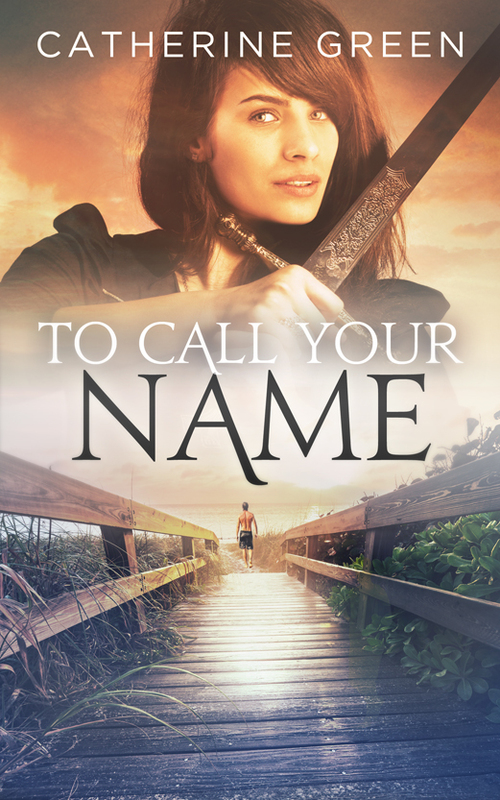 There was no way to write a description of To Call Your Name (Book 2) without any spoilers for Life in the Palace (Book 1,) continue at your own risk. Chloe gave up Seth to save the world ….. and his soul. 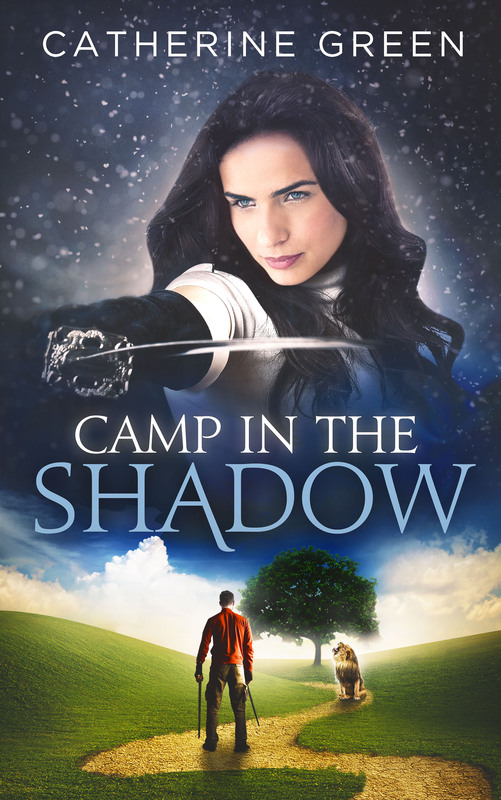 Now all she has to do to become one of the People is to complete a Quest she doesn’t understand, to find a mythical object she can’t see, in a realm she can’t access. 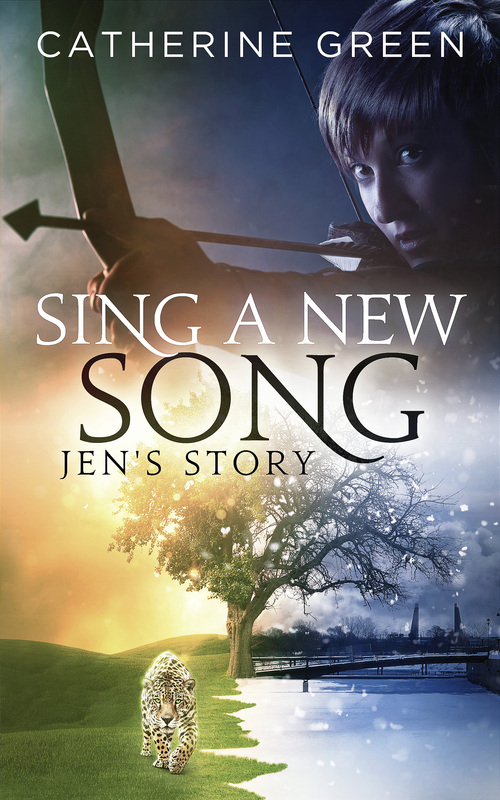 Jen Stef knows what she wants out of life…….. to make herself the most popular Freshman on campus, proving that popularity means nothing. She doesn’t plan to embrace her heritage as one of The People. Or access higher spiritual realms to save the world. She left all that ‘sent from heaven to maintain the cosmic balance’ stuff behind when she stopped going to camp. Let someone else explore their ethnic heritage, Jen’s busy exploring the finer points of the delectable Sven Ivers. But when Jen makes friends with the uber-cool Chloe Diaz, she discovers that destiny is hard to avoid. 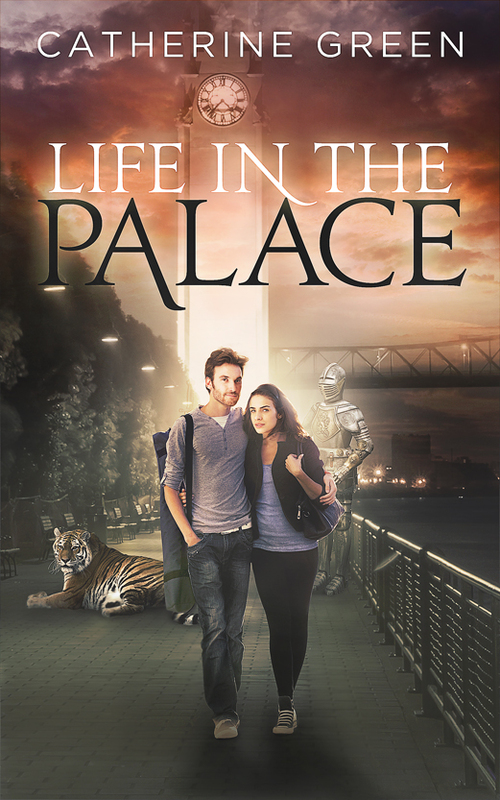 Chloe risked her life and her love to enter the Palace. With Seth lost, seemingly forever, Chloe is determined to fight the forces of the Adversary. But with evil lurking in unexpected places, will Chloe have the strength to defeat the darkness? Seth will do anything to get Chloe back, even leave the world behind. As he finds his way in the Palace, he discovers that the battle is played on many levels. To win the battle, he might risk the prize. But if Seth becomes the man she needs, will Chloe still be waiting?